It’s no secret that we love minimal phones. As people want to eliminate unwanted noise from the devices they use daily, the market for minimalist phones is gaining ground. Often, feature phones strip away functionalities you can’t do without. 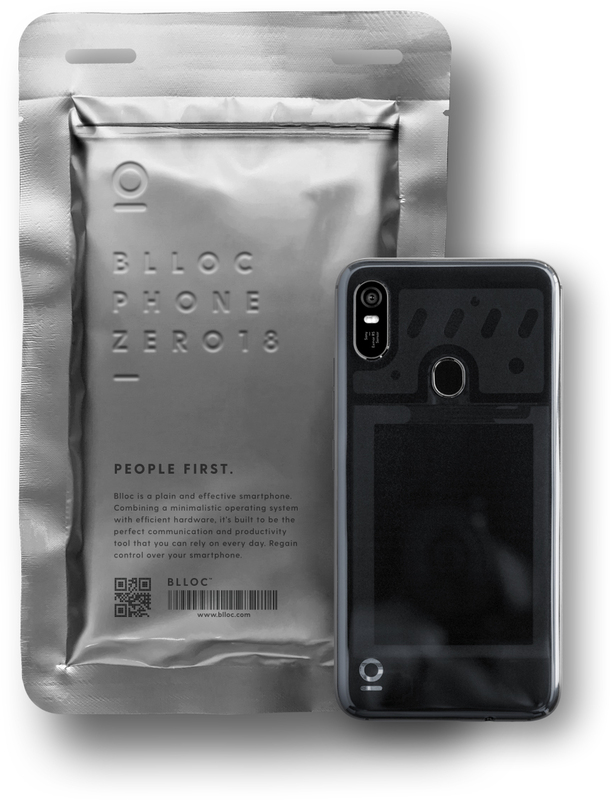 There’s no reason to fully go off the grid as this new phone startup proves, check out the Blloc phone. Blloc is a new phone startup that will release their first phone in November. 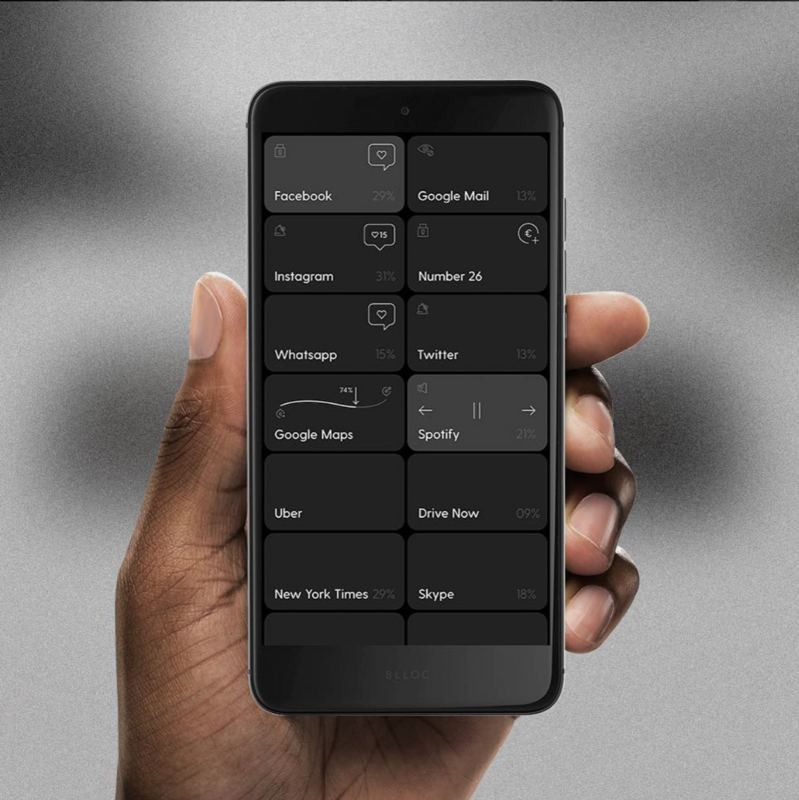 Designed in Berlin, The BllocZero18 is an elegant device running Android 8.1 with a monochrome skin and a hub of apps (looking similar to Windows Phone tiles) which are tightly integrated for simple access. Where can I get Blloc Phone? Check out our favorite minimalist phones.